At Ronny Carroll Custom Homes we focus on total client satisfaction, meaning you can expect quality construction with meticulous attention to detail. We are proud to be Houston’s best custom home builder, providing one-of-a-kind custom homes that reflect our clients’ personal tastes and styles. Whether you are in the market for a remodel or renovation, or looking to build on your own lot, we look forward to working with you and exceeding all your expectations. Why Choose Ronny Carroll as your Houston Home Builder? At Ronny Carroll Custom Homes, we never stop working until we have your complete approval. From obtaining the building permits to the final walk through and beyond, we are here with you every step of the way. We can make your dream Houston home a reality. We maintain a high standard of excellence by devoting ourselves to each individual detail of the building process. Our knowledgeable, caring staff is committed to serving you. We will work with each client to ensure that their home will perfectly compliment their unique needs and budgets. Take a few moments to browse through our many award-winning interior and exterior designs, or bring us your own ideas to customize your home plan. 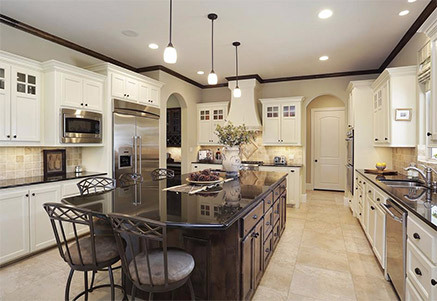 Ronny Carroll Custom Homes has been able to become a leading Houston home builder because of our ability to stay on the forefront of quality and innovation, without relying on cheap styles and trends. There are a number of custom home designers in Houston. However, you may not always know who you’re working with. Ronny Carroll Custom Homes is trusted and has been in business for more than 40 years. We’ve also been working with the same contractors for more than 30 years. That kind of dedication is hard to find anymore, but we’re passionate about the work we do and we maintain a high standard of excellence by working only with contractors who have the same passion and dedication that we do. Now that our home’s rebuild/repairs/remediation is completed, I wanted to thank Ronny Carroll Custom Homes and his team for their work. After Hurricane Harvey, we struggled to find a good general contractor to take on the job. Several companies we contacted were so backlogged that they wouldn’t even give us an estimate. A couple that did, somehow disappeared after doing so. You stepped up and took it on…and, of course, completely followed through. Knowing that Ronny Carroll Homes was handling everything gave us a lot of confidence that it would be done right…and you definitely didn’t let us down! 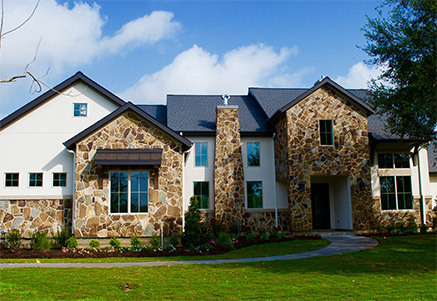 – Dave G.
As Houston’s best custom home builder, Ronny Carroll Custom Homes looks forward to working with you. Your home will be completed in a timely fashion while providing the personal attention you deserve throughout the building process. Interested in a house we have already? Enter the name of the property. 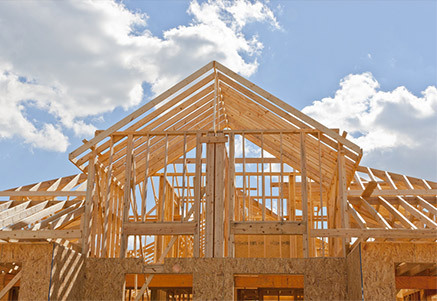 Have you built a home before? What area of Houston do you want to build in?